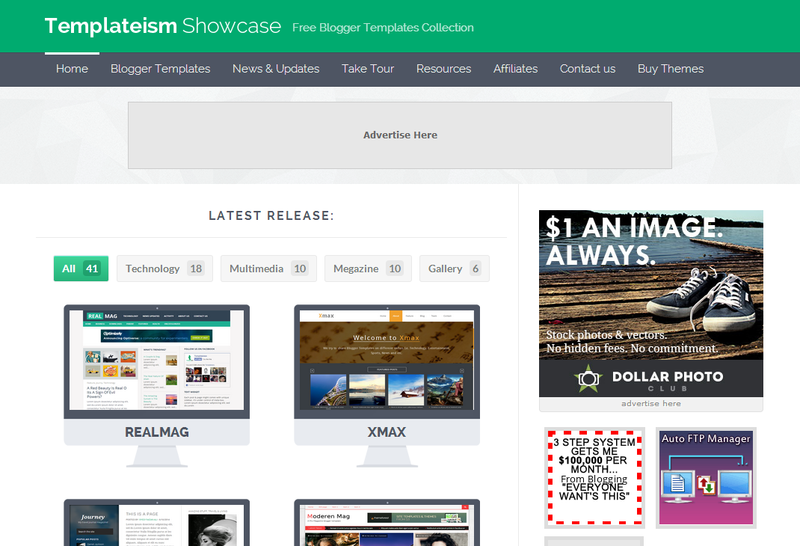 I will Keep updating this collection as I discover best blogger templates and awesome designers with their trendy blogger themes. 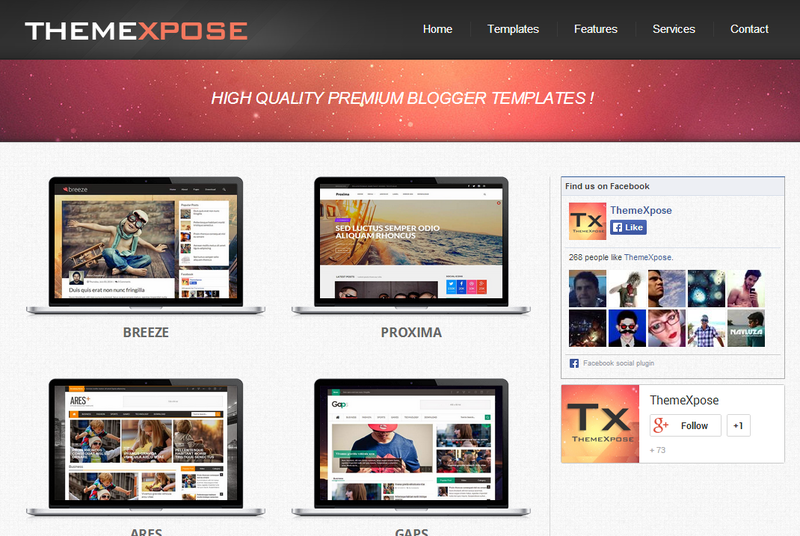 So keep visiting this Blogger Templates page for latest updates on the Blogger Theme trends. 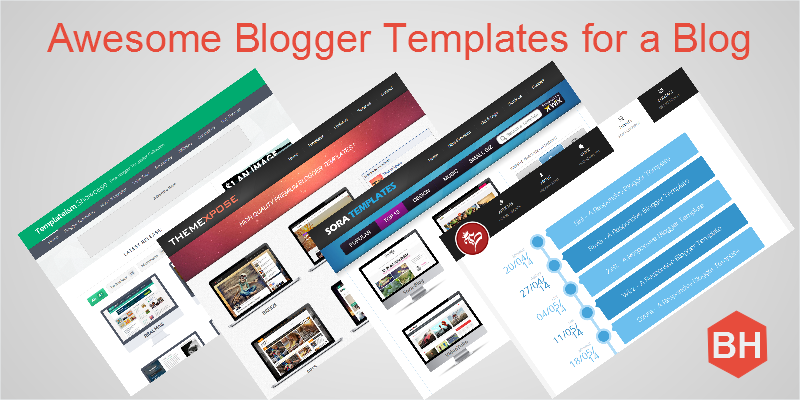 Let me know your awesome collection of blogger template designers websites and their trendy blogger blogspot templates. 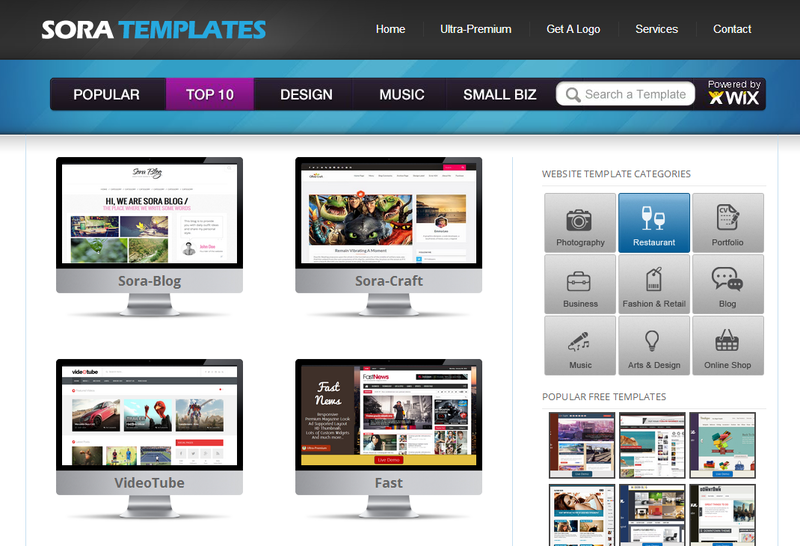 i liked these templets, and will use them in my upcoming website..
thanks for sharing it us. 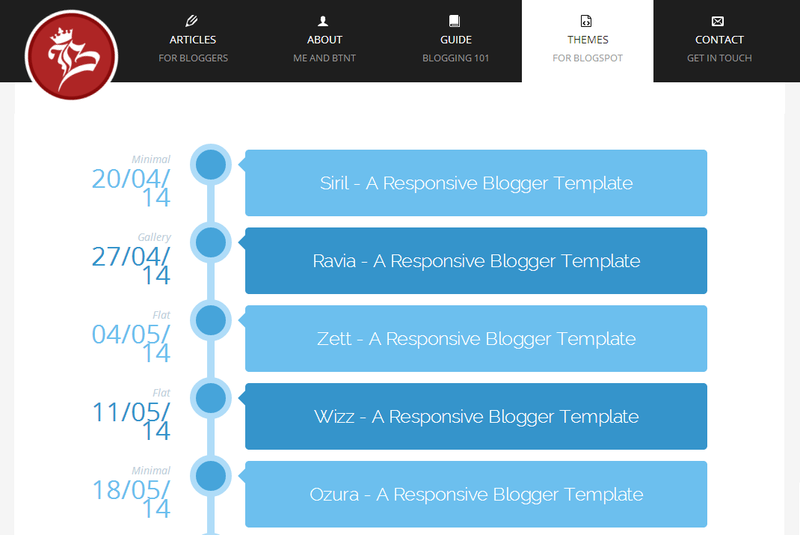 Thanks Pradeep, In future I will be updating more websites with good quality responsive and professional templates.